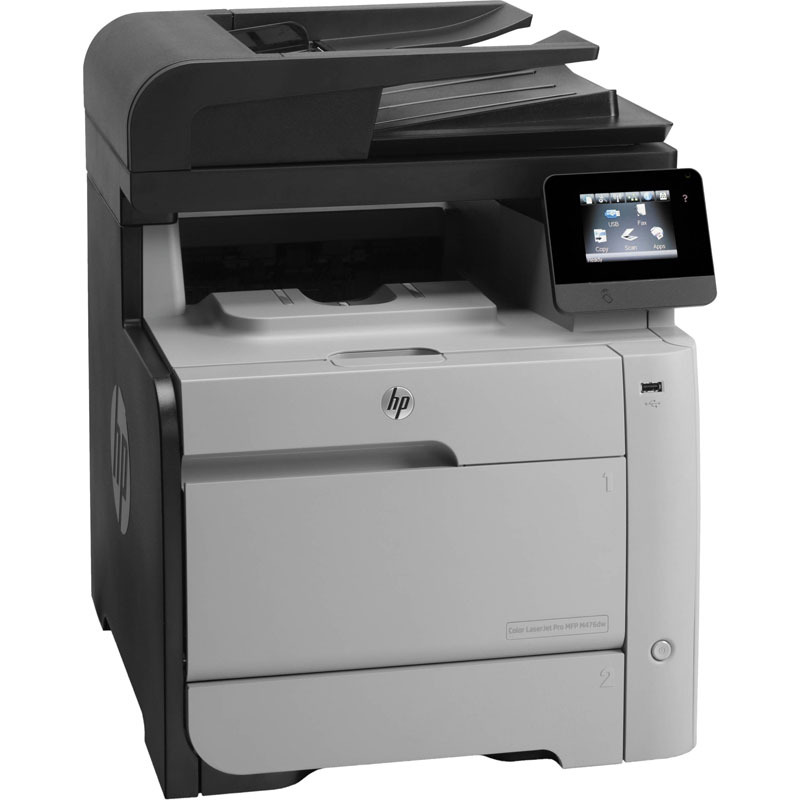 When you need HP Color LaserJet Pro MFP M476dn toner, you can trust 1ink.com to bring you the best prices. We specialize in remanufactured toner cartridges that are designed to work flawlessly with your printer. Installing these cartridges is never a hassle; they fit just like an original equipment manufacturer (OEM) cartridge and they’re guaranteed to deliver a commanding performance. Every page you’re working on will look professionally printed, allowing you to have presentable documents and photographs for any creative or work-related project. You don’t have to pay inflated OEM prices on HP toner thanks to our discounted premium quality ink. These remanufactured cartridges offer the same stunning results that you’d get from the OEM version for over 65% off the OEM price! Our remanufactured HP 312X toner cartridges produce the same 4,400 page print yield in black that an OEM cartridge would print, and our remanufactured HP 312A toner cartridges each produce 2,600 pages of vibrant, lifelike color print work.